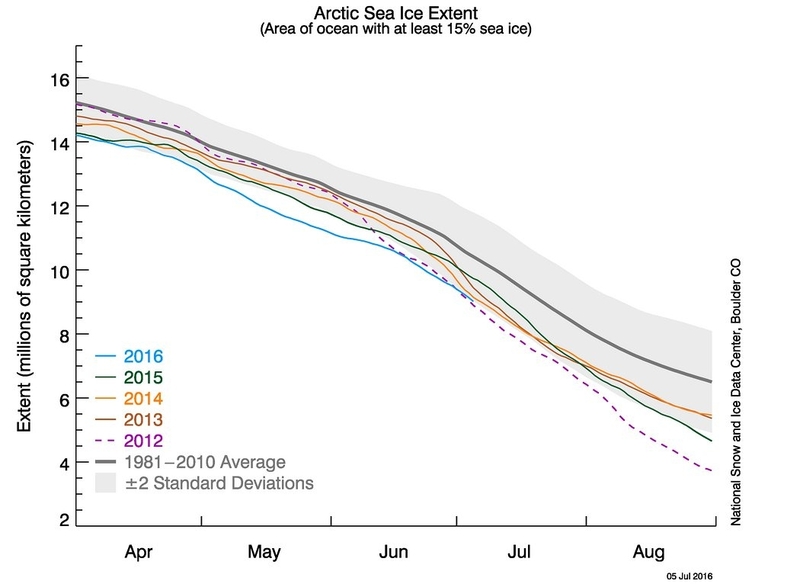 The Arctic sea ice extent was a staggering 100,000 square miles below the previous record for June, set in 2010. 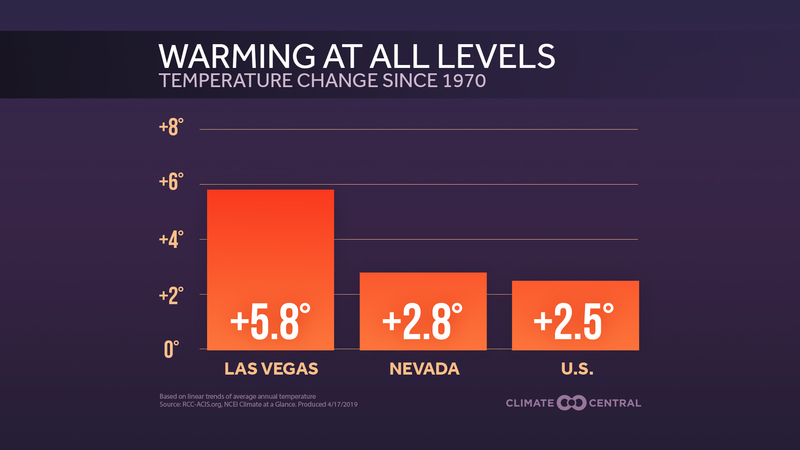 And it was 525,000 square miles below the 1981-2010 long-term average, according to the National Snow and Ice Data Center. 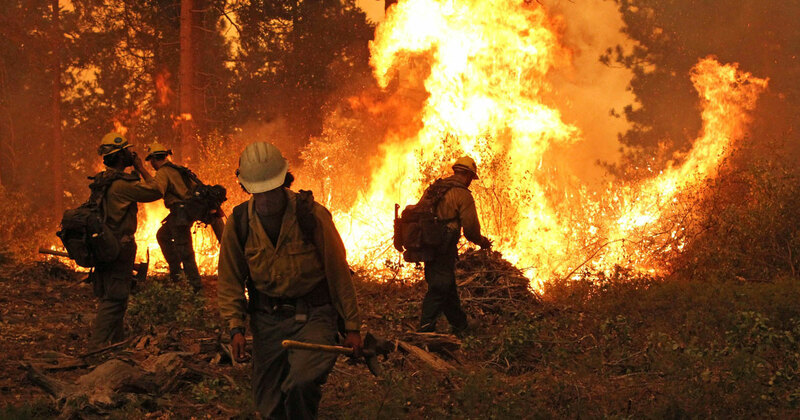 That means a vast expanse of ice — an area about twice the size of Texas — has vanished over the past 30 years, and the rate of that retreat has accelerated. Aside from March, each month in 2016 has set a grim new low for sea ice cover, after a record warm winter. A graph of the Arctic sea ice extent. Researchers did not go so far as to predict a new low for the entire 2016 season. But they said the ice pack over the Beaufort Sea was studded with newer, thinner ice, which is more vulnerable to melting. Ice cover along the Alaska coast was very thin, less than 1.6 feet. A MODIS composite satellite image for June 28, 2016 show sea ice and areas of exposed water in the Arctic. From mid-June onwards, ice cover disappeared at an average rate of 29,000 square miles a day, about 70 percent faster than the typical rate of ice loss, the NSIDC said. Sea ice loss in the first half of the month proceeded at a lower pace, only 14,000 square miles a day. 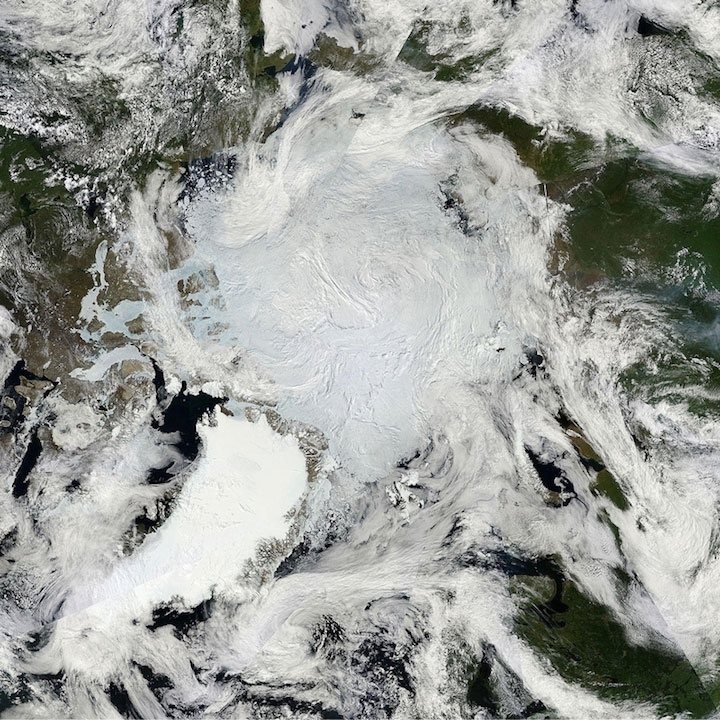 The overall Arctic sea ice cover during June averaged 4.09 million square miles, the lowest in the satellite record for the month, according to the NSIDC. There was more open water than average in the Kara and Barents seas as well as in the Beaufort Sea, despite below average temperatures, the NSIDC said.